Have you ever thought about taking your staff or suppliers snowmobiling across Icelandic glaciers, ice driving in the Arctic Circle or wine tasting in Porto? 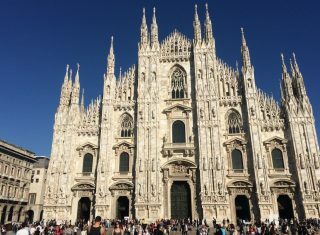 Well don’t thinking about it and let our creative, highly skilled Europe incentive group travel team put together a package that’s both targeted and effective to help invigorate your sales and have your customers and suppliers talking about you for all the right reasons. Ideal for product launches, celebrations or simply saying thank you, all our packages are tailor made to meet your requirements. Just tell us what you want, sit back and let us do the rest. 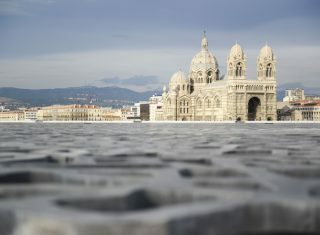 Marseille – New Exciting Incentive Destination! Marvellous Marseille is a perfect incentive destination. 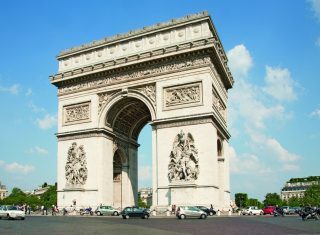 Full of historic sights, cultural highlights, wine and sunshine, where better to reward your staff? 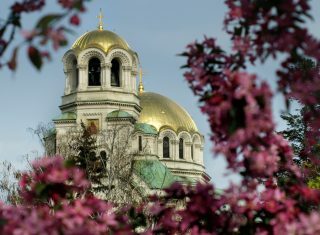 An incentive trip to Sofia to discover Bulgaria’s cultural capital city. Explore traditional dance, sip local wine and develop team work. Berlin, Germany's vibrant capital city, is a great location for your incentive travel, with a mix of history, culture and exciting attractions! 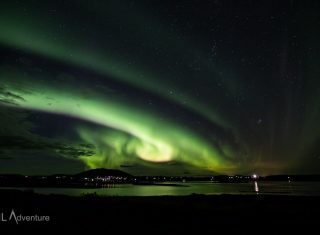 Iceland is the bucket list topping destination for your next incentive trip! Snowmobile on glaciers, snorkel between continents and relax in the Blue Lagoon. 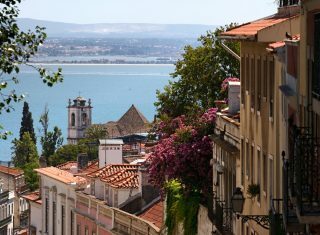 Lisbon is a great destination for incentive tours and meetings, boasting UNESCO World Heritage Sites, delicious food and great wine! With glorious beaches, ancient sites, boundless culture and almost guaranteed sunshine, an incentive break in Cyprus is the ideal way to reward staff. A glorious island, Mallorca is ideal for incentive breaks. Reward your staff with sun and sea. 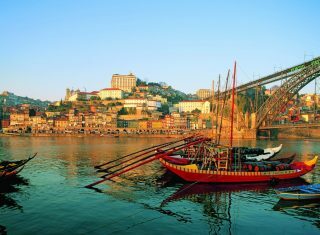 Indulge in culture, cuisine and catamarans! The island of Madeira has amazing landscapes and a sublime tropical climate. Try exciting activities like canoeing or hiking and watch your team flourish! 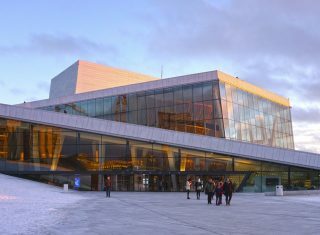 Oslo is perfect for incentive trips! From Vikings to Saunas, Oslo is the ideal retreat, offering your delegates a mixture of fun & relaxing activities. With architectural gems hidden round every corner of the cobbled streets, and a dark history to uncover, Prague is the perfect city for an incentive tour. Few cities in Europe appeal more to the eye than Stockholm. 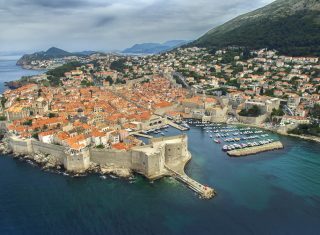 With the backdrop of its famous archipelago, the city is spread across 14 islands linked by 57 bridges, but yet still walkable and accessible. 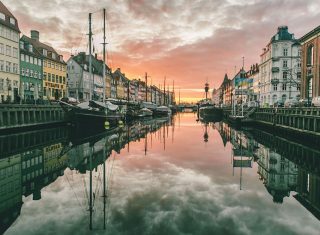 Discover beautiful Copenhagen, Scandinavia's most fascinating and vibrant city, for your incentive groups and business meetings. 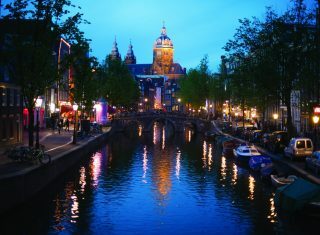 One of the greatest small cities in the world, an Amsterdam incentive weekend provides a great destination for your next work trip. Florence: a majestic city of art and gourmet cuisine. 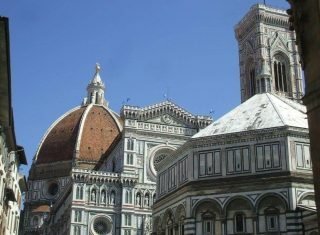 With cooking classes, incredible art and sightseeing galore, Florence is ideal for spoiling your staff on an incentive trip. The Best of Barcelona: A great destination for meetings and events! 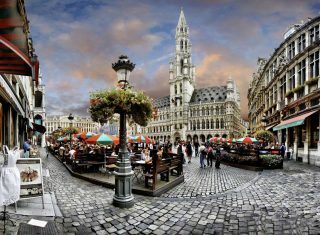 Brussels is one of Europe's must-do destinations for incentive and business travel. Enjoy beer, chocolate and sightseeing in this remarkable, historic city.